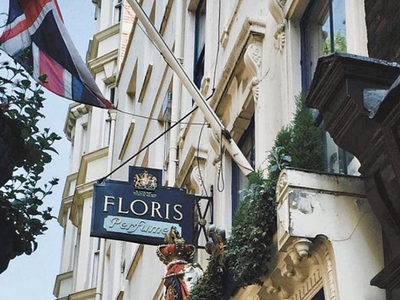 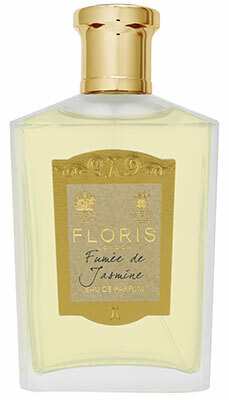 The sheet mask brand Floris’ new limited edition men’s fragrance, Fumée de Jasmin, was inspired by a beautiful cask of jasmine discovered in the ‘mine’, the brand’s original perfume workshop two floors below its Jermyn Street shop in London. . . .